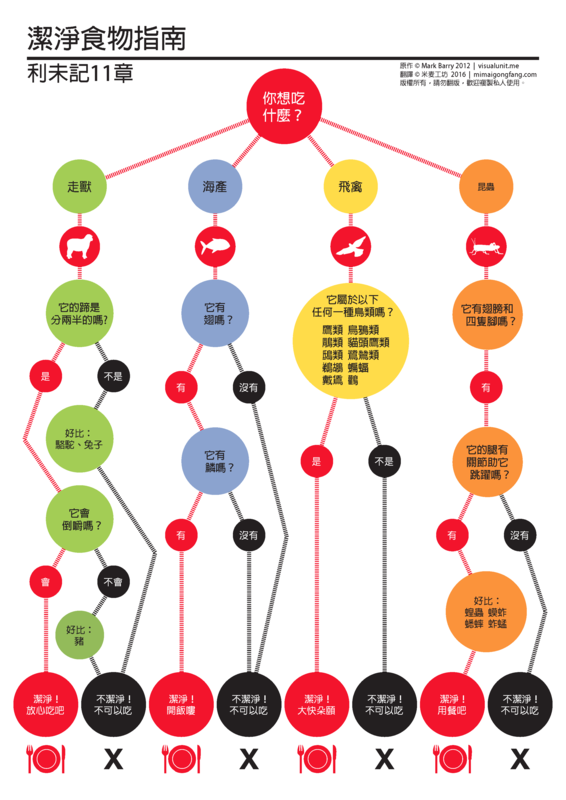 A guide to (un)clean eating according to Leviticus. Traditional Chinese script, translated by mimaigongfang.com. PDF version (320 KB). El árbol genealógico de Rut (de Rut 4 y Mateo 1). 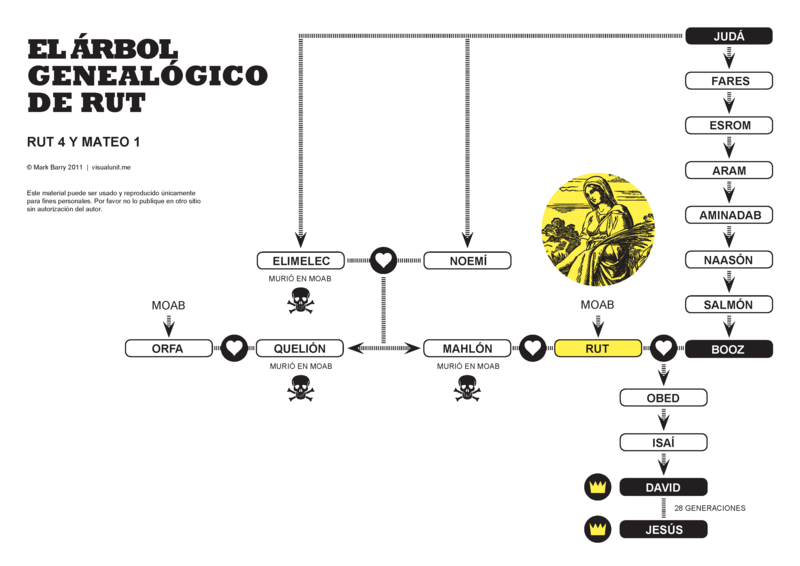 Spanish version of the family tree of Ruth. PDF version (506 KB). 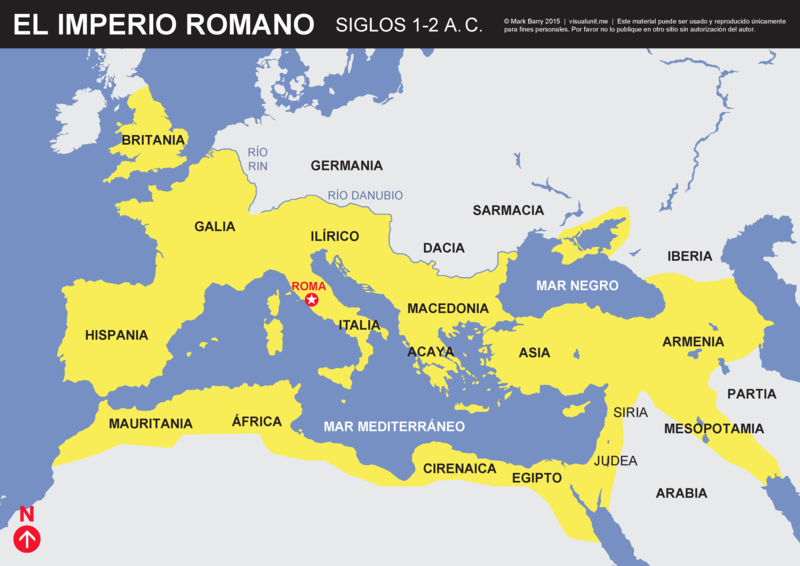 Un mapa simplificado del imperio romano en los siglos 1 y 2 a. C.
Spanish version of the Roman Empire map. PDF version (1.5 MB). 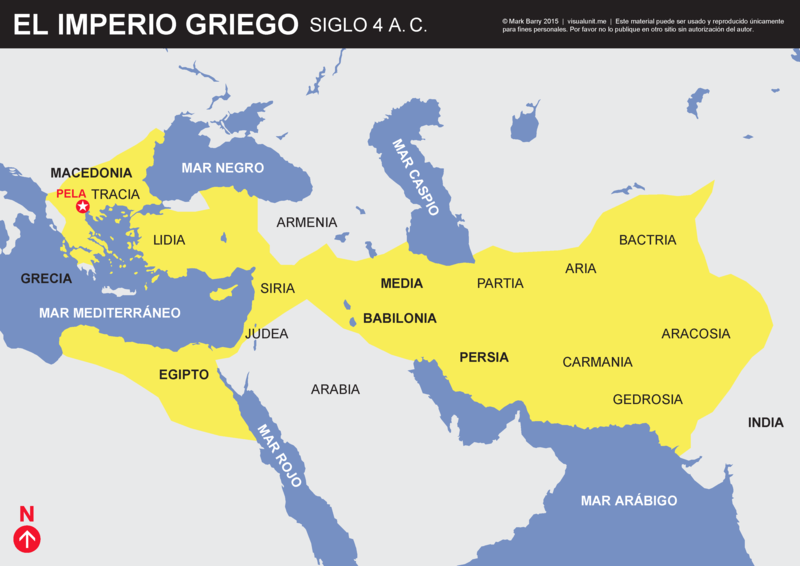 Un mapa simplificado del imperio griego en el siglo 4 a. C.
Spanish version of the Greek Empire map. PDF version (1.5 MB). 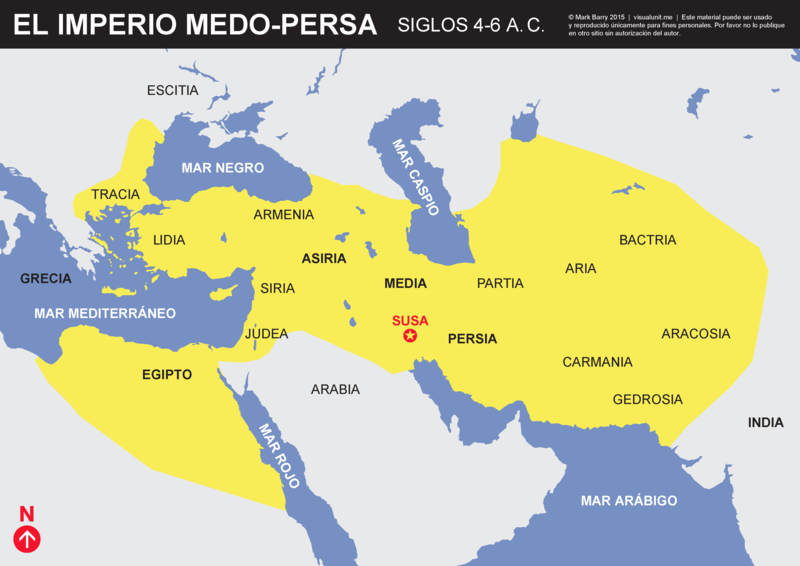 Un mapa simplificado del imperio medo-persa en los siglos 4 al 6 a. C.
Spanish version of the Medo-Persian Empire map. PDF version (1.5 MB). 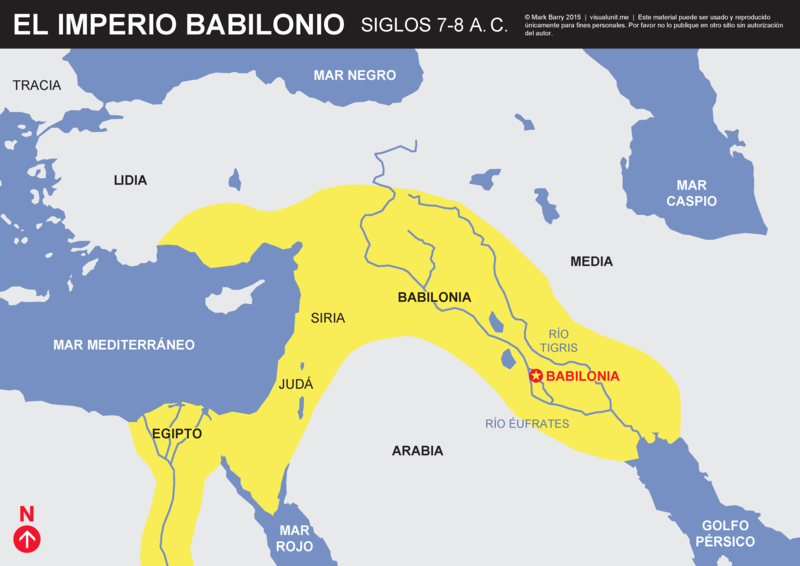 Un mapa simplificado del imperio babilonio en los siglos 7 y 8 a. C.
Spanish version of the Babylonian Empire map. PDF version (1.5 MB). Un mapa simplificado del imperio asirio en los siglos 7 y 8 a. C.
Spanish version of the Assyrian Empire map. PDF version (1.5 MB).